The Chevy Cruze vs the Toyota Corolla: which compact car is right for your Lakeland commute? 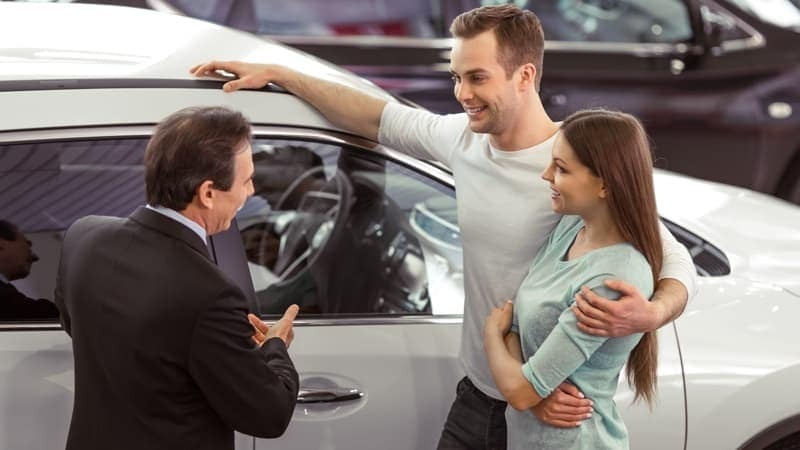 While each has their own unique strengths, the Chevy Cruze excels when in areas like interior features, making it an appealing choice for Lake Wales drivers. Both the Chevy Cruze and Toyota Corolla rank highly in safety, each earning a 5 star safety rating from the NHSTA. However, when looking closer, the Chevy Cruze managed to earn a 5 star rating for front impact safety, a perfect score. 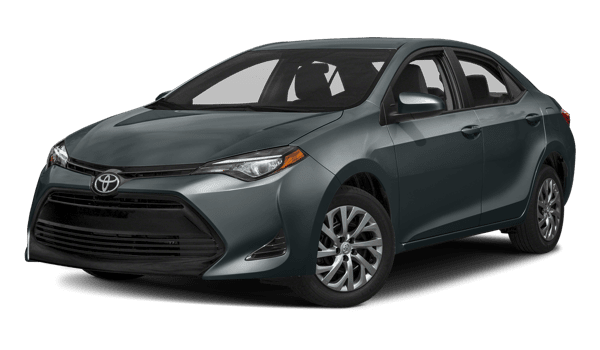 In the same test the 2018 Corolla earned only 4 stars. The 2018 Chevy Cruze interior feels a lot nicer as standard thanks to the inclusion of a 7-inch touchscreen with Apple CarPlay, Android Auto, and a 4G LTE Wi-Fi hotspot. The Corolla comes with a 6.1-inch display that does not have smartphone app integration or an on board internet connection. 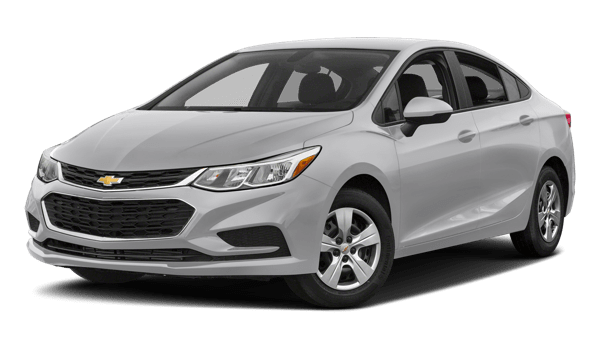 Compare the Cruze to the Hyundai Elantra, then make the short drive from Davenport to experience it in person at Chevrolet Center. Explore all of the trim levels available, then check out our inventory of new Chevy Cruze models!